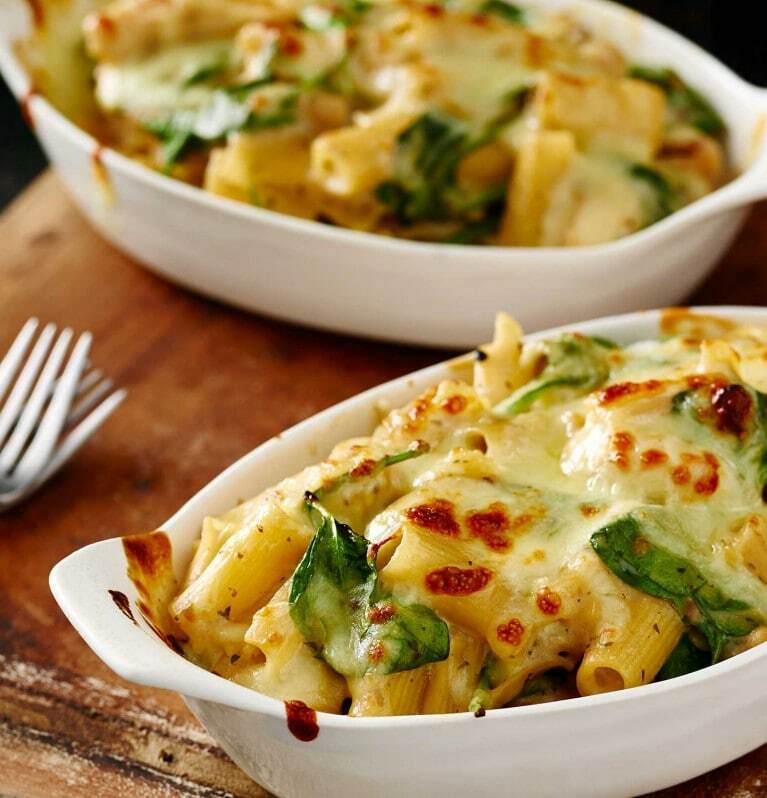 Find a new quick and delicious mid week pasta recipe for all of the family. A deliciously easy one pot dish that will become the new family favourite. Perfect for a mid week dinner. Try our deliciously quick pasta carbonara recipe with mushrooms and spinach. A treat for friends or the entire family, prepare and cook in just 20 minutes. Continental's range of Asian recipes bring the flavours and aromas of authentic cuisines directly to your table. Find our easy to make recipes here. Our Naturally Tasty range makes delicious, mid-week meals easy by expertly blending natural, sustainably sourced ingredients so that you can add rich, vibrant flavour to all your family favourites. Create delicious dinners for your family using Continental's Cook-in-Bag for succulent roast flavours without the hassle. Find out how easy it can be here. Continental Peas maintain their freshness by being specially selected, picked and dried to seal in all goodness straight from the farm to your home.